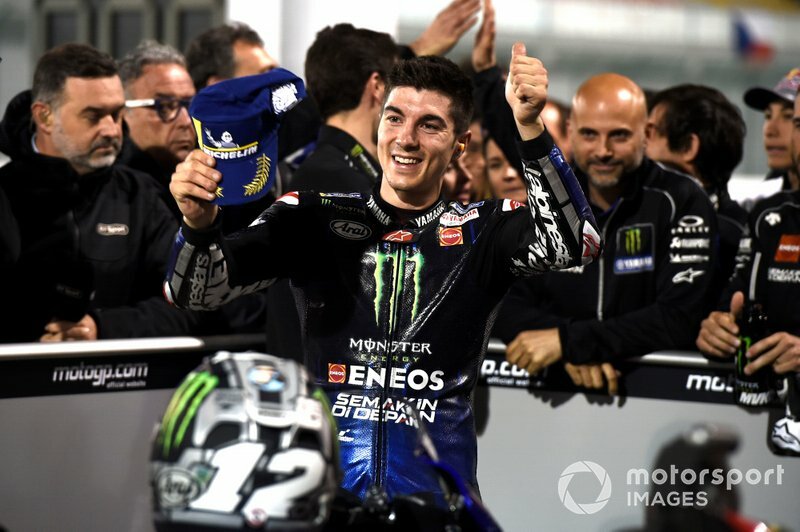 The Yamaha rider was fastest in opening practice at Losail on Friday, but has struggled in sessions run in the evening - which is when Sunday's race will be held. He said his problems went beyond a lack of outright speed and that very high tyre wear was going to limit his chances of moving forward in the race. 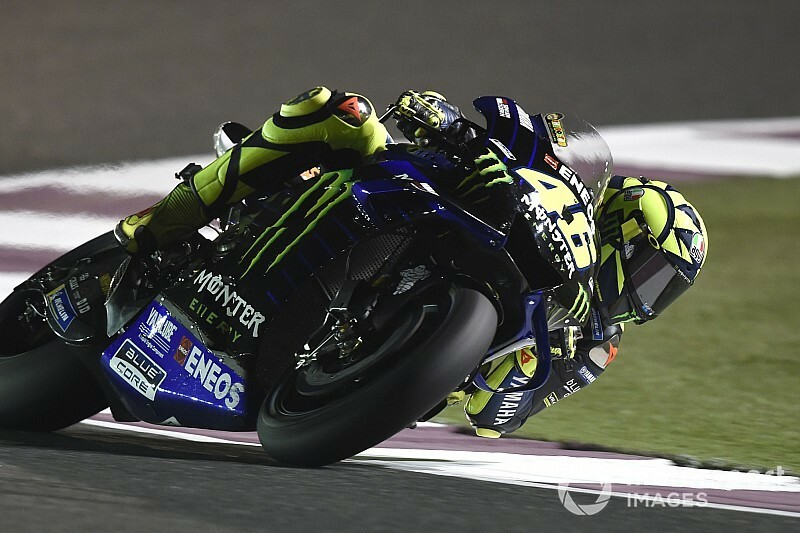 "In the night I have a problem with the front tyre," said Rossi. 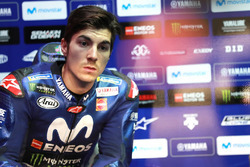 "We are in trouble because I am quite slow, and I don't have a good feeling on the front, and we also damage the tyre. "It will be hard, it will be difficult. "In general, I had a lot of problems at the front: I ruined the tyre and in the evening we're in more trouble. "We have improved the situation a bit, but it's not enough, so it will be a difficult race, because I must start far back and on race pace we're in trouble with the used tyre." Rossi underlined that "usually from 10th place it starts to get difficult" to make progress up the order even on a quick bike. "But it's one thing if you are quick, but you make a mistake [in qualifying]," he added. "My pace is not fast, so it will be hard." 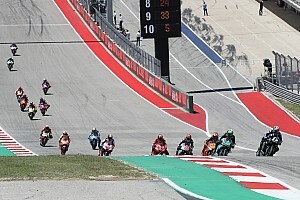 While Rossi struggled, his teammate Maverick Vinales swept to pole position ahead of Andrea Dovizioso and Marc Marquez. 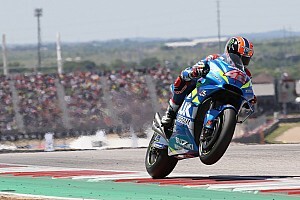 "We are working in a good way," said Vinales. 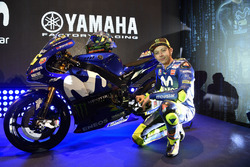 "I think Yamaha understands my riding style really well. Straight away I feel really good. 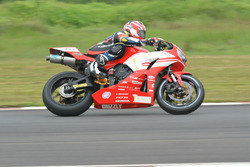 "We're going to try to be very smart and be ready to fight at the end of the race. "I feel much better inside the team. We made a really good plan, especially for this weekend. "When I feel good, I can push and I can bring the bike to its best."